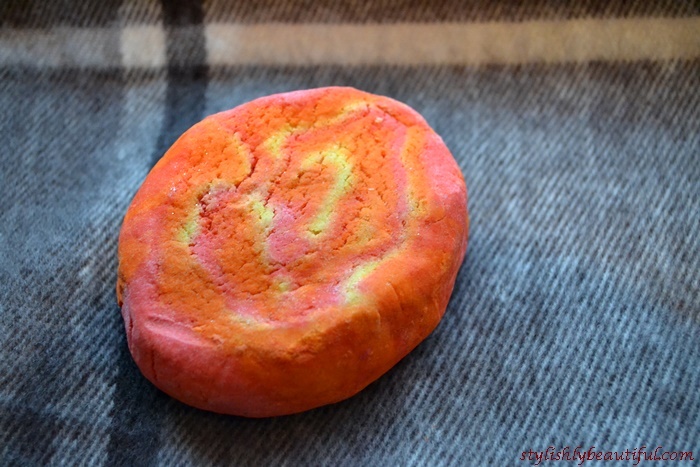 Bubble bars are quite similar with bath bombs except the fact that you can break the bars in pieces and use them more than once. Keeping that in mind, I decided to try the bubble bar “Brightside” by Lush and I didn’t regret it. It has a fruity fresh scent – akin to citrus – and creates lovely orange bubbles. 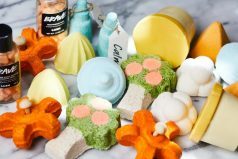 The bubble bar contains mandarin, bergamot and tangerine essential oils and their properties are incredibly beneficial to your skin. 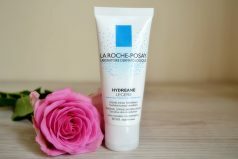 It leaves it feeling beautifully smooth and moisturise. Your whole bathing experience is refreshing, uplifting and calm.